Is your fence falling over? Are the tiles falling off the bathroom wall? Or does your kitchen need a fresh coat of paint? 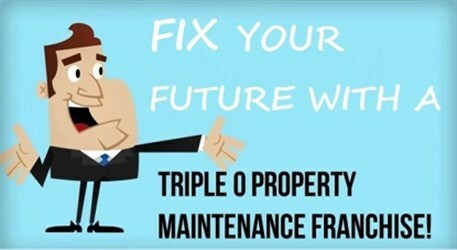 When you require a ‘safe pair of hands’ to take care of your property maintenance in Melbourne at your home or commercial property, and it needs to be on time and on budget, make sure you request a quote from Triple O Property Maintenance. 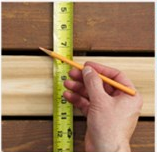 Kitchen and bathroom cabinetry, wardrobes, stairs, weatherboard repairs & replacement, floorboard repair, deck repairs - all kinds of timber maintenance and installations. From minor touch-ups to painting your whole home. 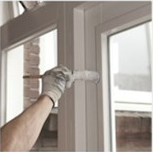 All interior and exterior painting. 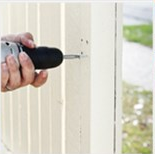 You might require some simple maintenance to restore your fence back to new. New installations, as well as a range of tile maintenance such as cleaning and regrouting. New installations, replacement and maintenance tasks such as installing locks and removing rotten timber. 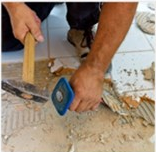 Providing solutions for cracks, holes, water damage or installing a new wall. When a Triple O Property Maintenance professional visits your home, you have the assurance that the job has been completed by a qualified professional. 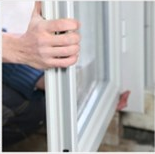 We are covered by public liability insurance and offer a workmanship guarantee for your peace of mind. You will receive a clear and concise written quote before the job has commenced and all representatives carry a mobile EFTPOS payment system for your convenience. We stand by our motto: On Line, On Time, On Budget! Is self-employment your goal? Keen to join a growing & supportive handyman franchise? Use your handyman and home maintenance skills to be in business for yourself, not by yourself, with a Triple O Property Maintenance franchise. Complete the enquiry form and take the skills test. "He did a good job and I was very happy, 5 stars out of 5"